We're giving away a pair of New Kids On The Block Mixtape Tour tickets at our restaurants! Enter below for your chance to win. *Must be 18 years or older to enter. NO PURCHASE NECESSARY. VOID WHERE PROHIBITED AND IN NY, RI AND FL. RESIDENTS OF NY, RI AND FL NOT ELIGIBLE. VALID AT PARTICIPATING LOCATIONS ONLY. 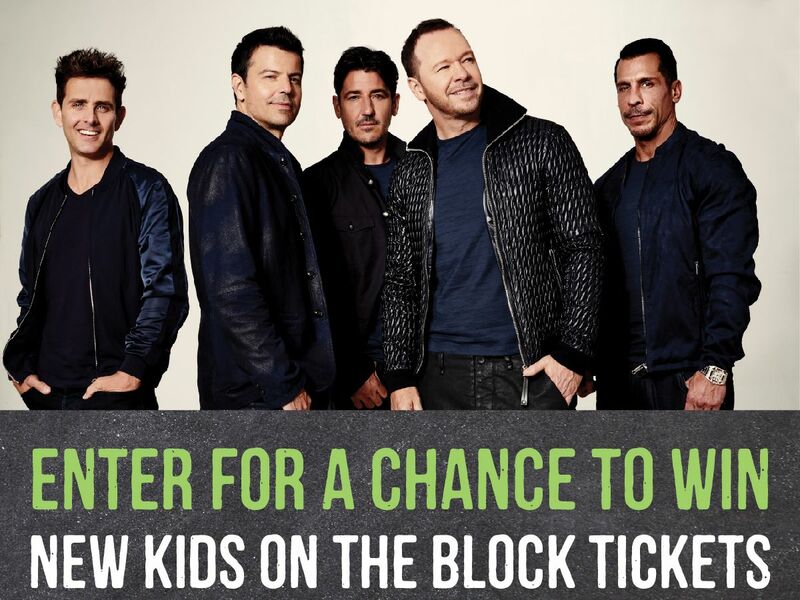 OFFICIAL RULES AVAILABLE AT WWW.WAHLBURGERS.COM/NKOTB. WINNERS SELECTED TUESDAY, APRIL 30th & NOTIFIED BY EMAIL. Check here to sign up for our email club to receive exclusive Wahlburgers news, promotions and more!